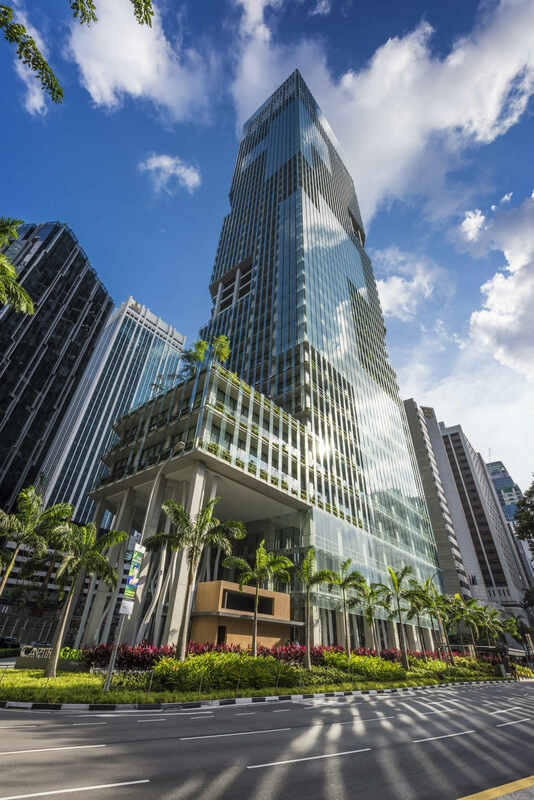 Singapore office REIT CapitaLand Commercial Trust (CCT) has reported a distribution per unit (DPU) of 2.22 cents for its 4Q 2018, 6.7% higher than the 2.08 cents a year ago. This after the REIT’s gross revenue, and net property income (NPI) for the quarter increased by 14.8% and 16.6% year-on-year respectively. Correspondingly, CCT’s distributable income came in at SGD83.1 million (USD61 million) for the quarter, an uplift of 10.7% from 4Q 2017. The REIT has attributed its performance for the period largely to the contributions from the newly acquired Asia Square Tower 2 in Singapore, and Gallileo in Germany.